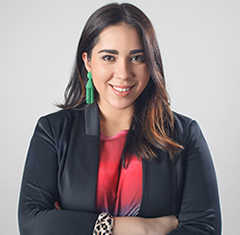 Maria G. Valdez is the Associate Editor of Latin Times, overseeing the editorial operation and content strategy of the website. She joined IBT Media in April 2013. Maria began her career in journalism in her native Dominican Republic. She worked for Ritmo Social, one of the country's most prestigious magazines, and as a former on-air co-host of a radio variety show that catered to the youth demographic.